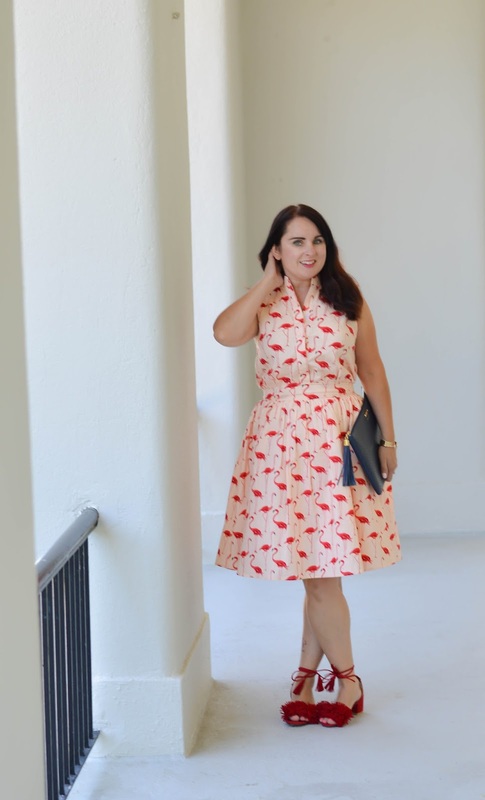 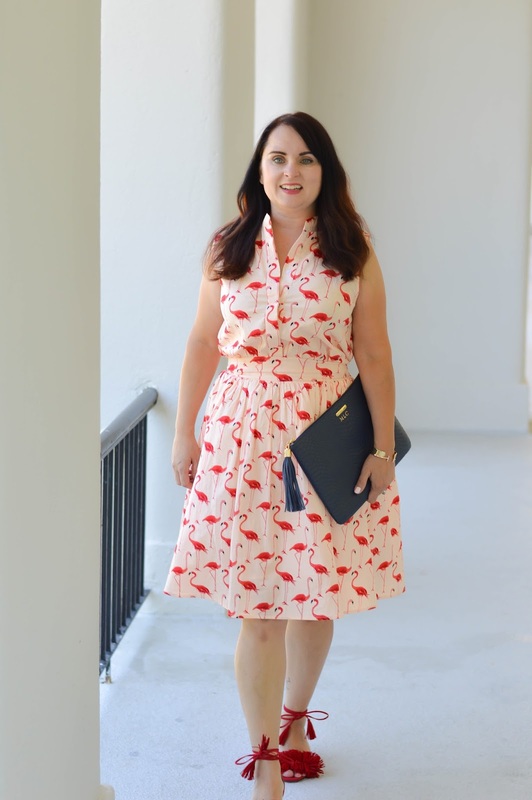 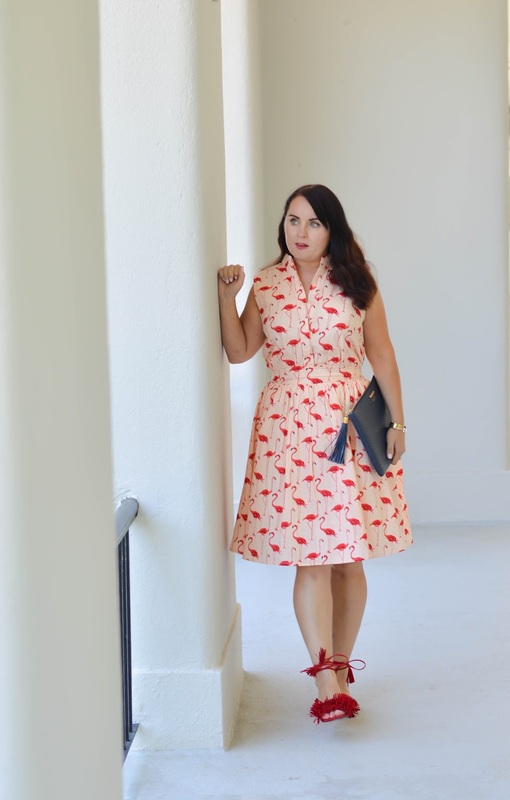 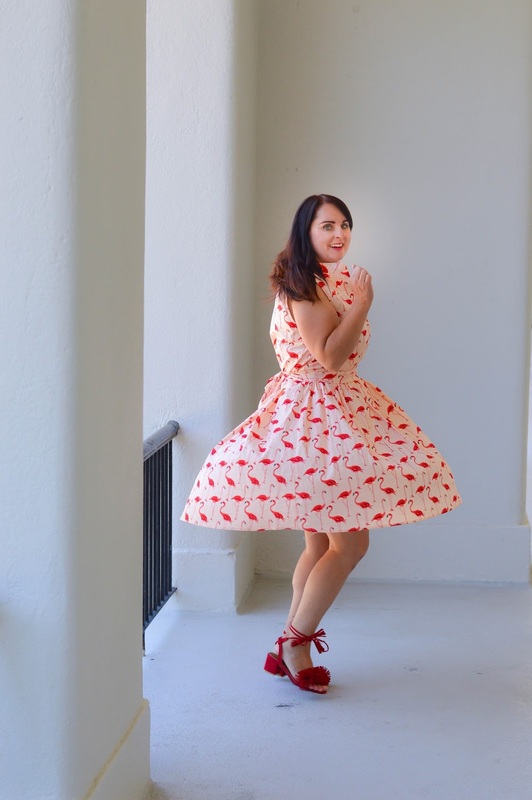 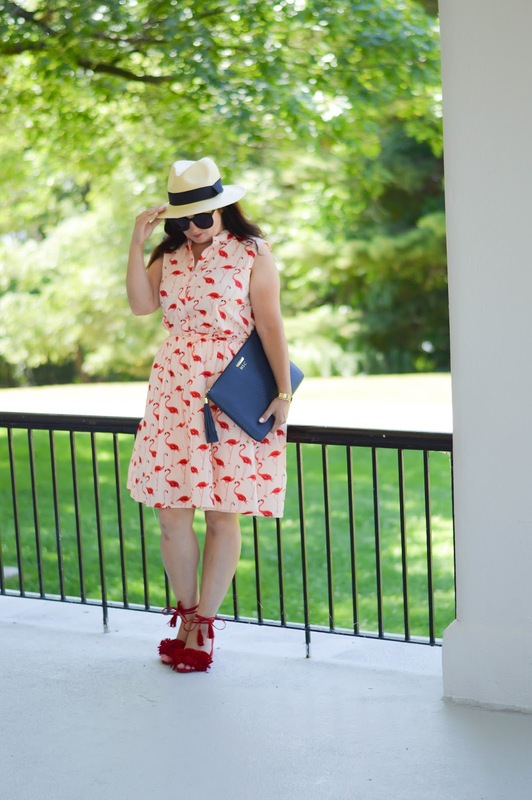 Who doesn't love a fun flamingo print? 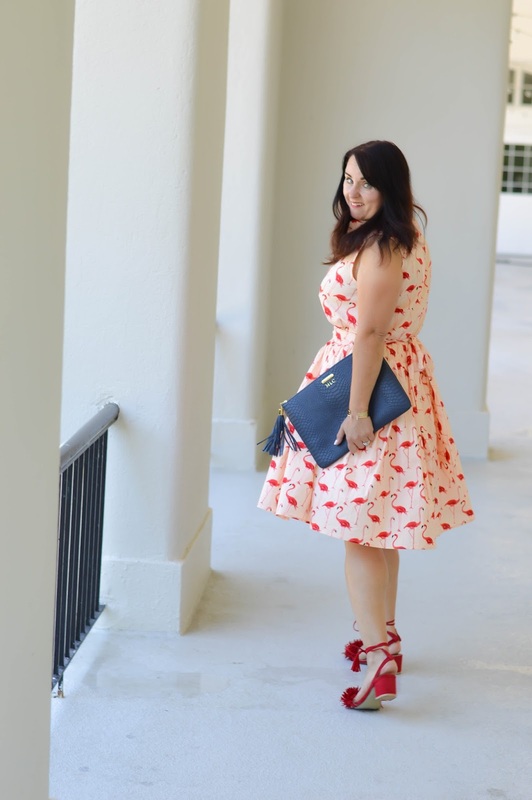 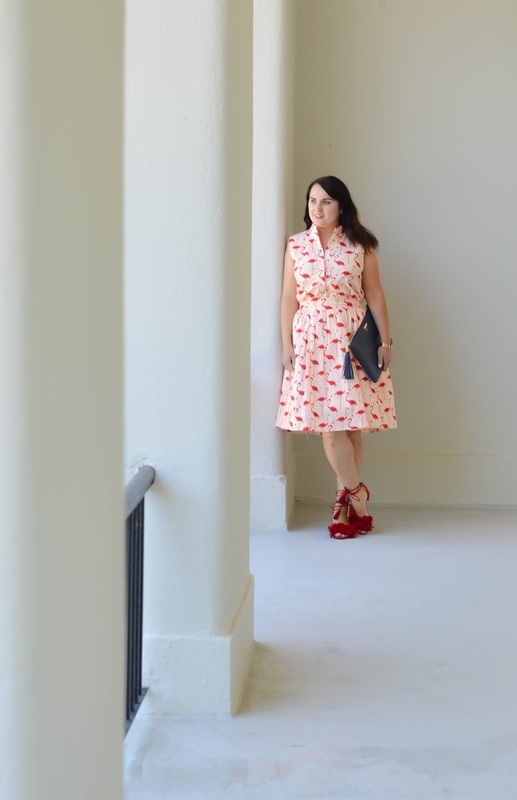 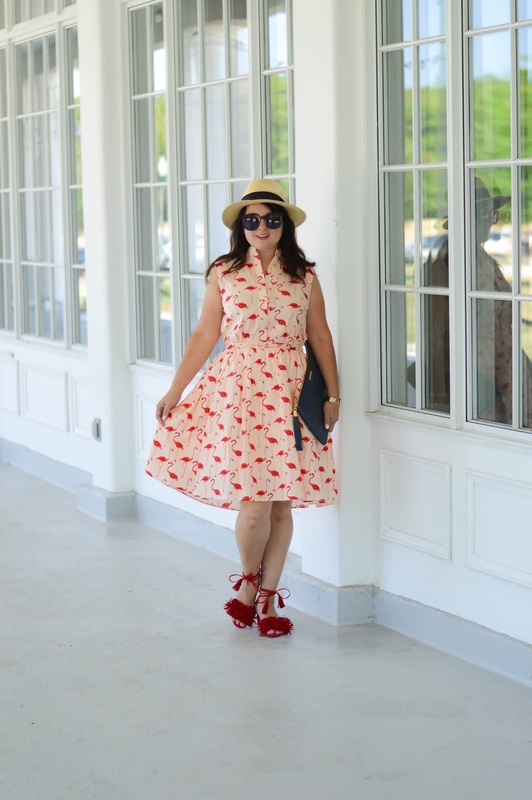 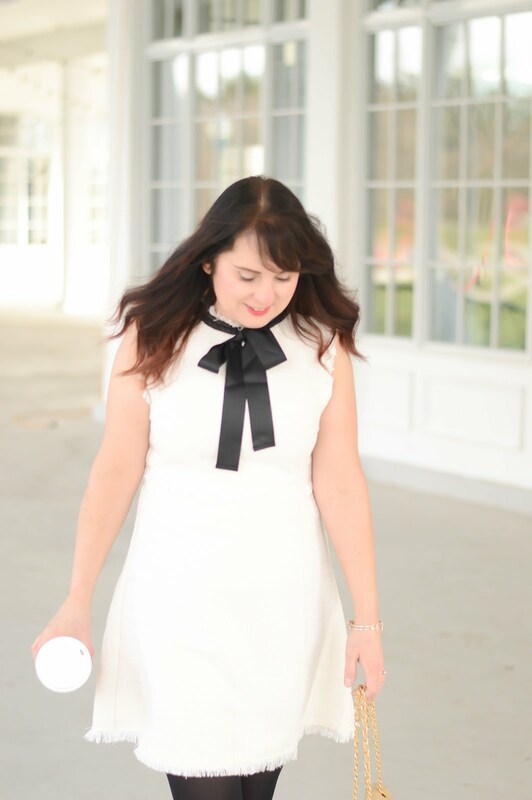 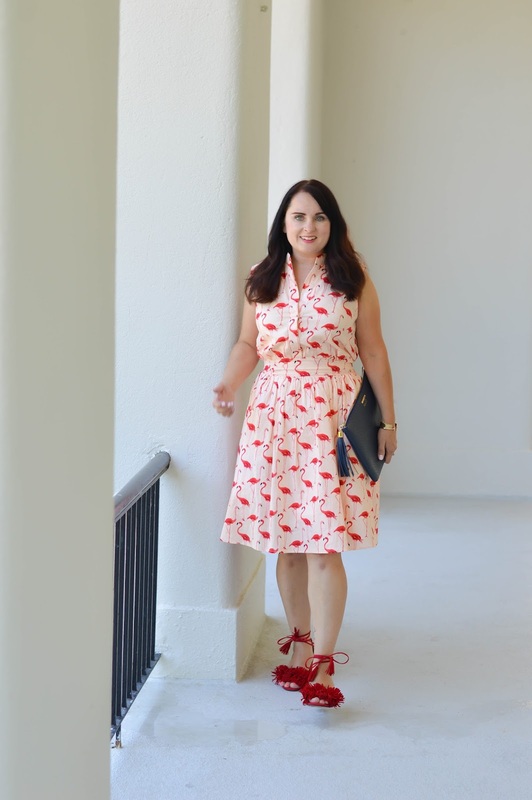 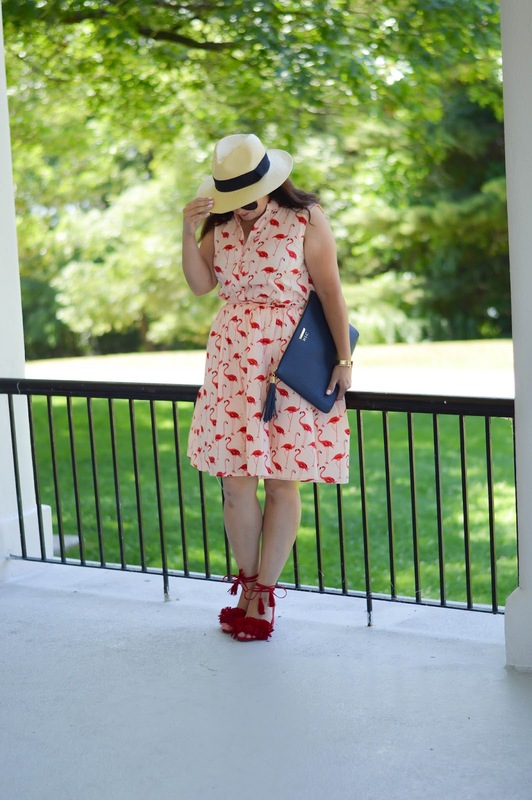 This dress has become a quick fave in my closet because it's so easy to wear. 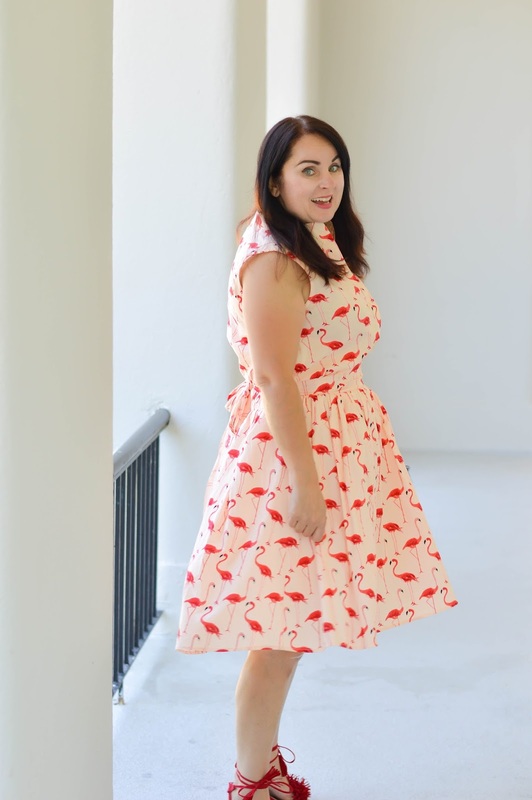 Make sure you check out other fun flamingo faves in the shop the look section.